Plan and organise your attendance at the show simply and quickly; you will find all the information you need below. A quick guide that will help you to better plan before, during and after the show. You can view the full list of events at the show, and select the seminars and conventions you wish to attend. View the full list of exhibitors to make planning appointments easier. You can also buy and manage your tickets in this area. All roads lead to TTG. 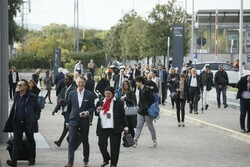 Find out the best way for you to get to the Rimini Trade Fair District. Discover the show layout, it will be easier to find your way around. Start the day by looking at your personal diary of the show to remind yourself which conventions and seminars you plan to attend. View the map to shorten the time it takes you to get from one appointment to another. Use the rest areas to recharge your batteries and continue your day. 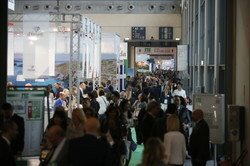 Take part in the events organised by the exhibitors to expand your network. A few days after TTG, you will receive a visitor satisfaction survey by e-mail. Fill it in to help us improve your experience. 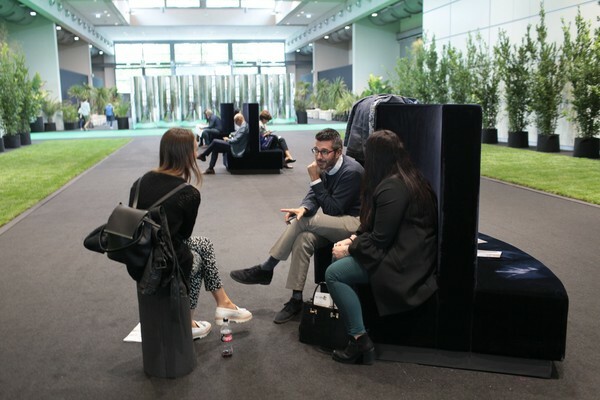 Stay connected to the community through our social channels and our newsletter for the latest updates on the next show and on new developments and trends in the sector. Use the list of exhibitors to find your future suppliers.